CONSERVATIVE candidate Linda Oliver has been elected as the new Somerset county councillor for the Frome North division, following a by-election to replace Sam Phripp after his resignation earlier this year. The election took place on Thursday 25th September and the eight polling stations collected votes from 2,388 locals; a voter turnout of 33%. Linda Oliver’s landslide victory saw her take almost half the votes with a total of 1,111; only Liberal Democrat Damon John Hooton came close with 836. Independent candidate Adrian Dobinson and the Green Party’s Les Spalding both received 139 votes each, marginally behind Labour’s Catherine Richardson with 163. Linda Oliver has been a district councillor for the Rode and Norton St. Philip ward since May last year. She said, “I’m absolutely delighted because a lot of hard work and a big team effort has gone into this, now I’m keen to get started! The by-election was held as a result of Lib Dem councillor Sam Phripp’s resignation amid his claims of bullying. 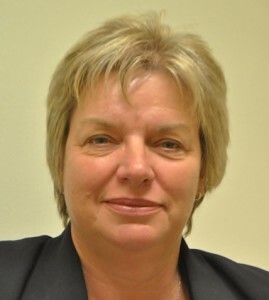 Linda Oliver’s election means that the Conservatives now constitute 30 of Somerset County Council’s 55 members.